Reading time — for you! As an avid reader, I'm always drawn to fiction. There's nothing like getting lost in a beach read. But switching gears to non-fiction is refreshing and inspiring. From friendships to happiness to parenting, these six books are our top non-fiction picks for smart, busy moms. Your alone time is limited and often fleeting, but when you fill it with rejuvenating activities, you're better for it. Reading non-fiction is a perfect fit for busy moms because as you read you're not only relaxing and unwinding, you're also learning and getting inspired. While the bookshelves are full and the choices are many, when it comes to non-fiction, we reach for these six reads first. Thought leader Brené Brown's work has been featured on NPR, CNN and The New York Times. 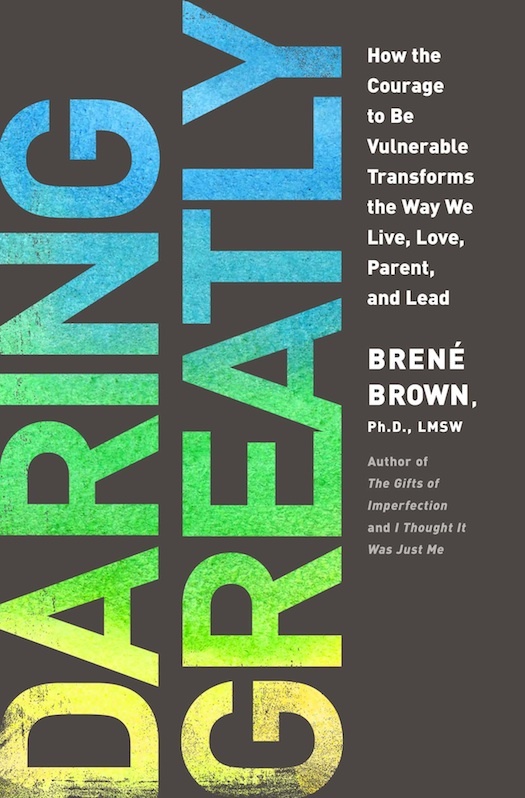 Her most recent work, Daring Greatly, pushes the reader to live a whole-hearted, connected life, embracing the vulnerability it takes to truly succeed. It's a startling must-read, brutally honest and revealing. Importantly, every step and suggestion Brown makes is backed by her own solid research. This is a smart read that will change your view of yourself and your outlook page-by-page. Rachel Bertsche's quick-witted, fast-paced book chronicles her year-long search for a new BFF. 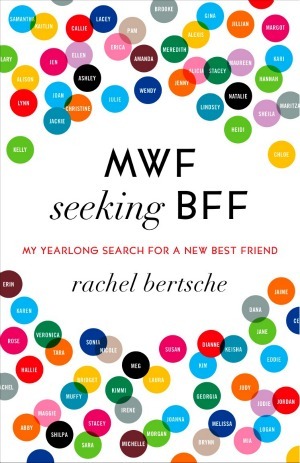 In MWF Seeking BFF, Bertsche goes on 52 friend dates, journals her findings from each one and weaves cutting edge friendship research throughout the resulting read. Female friendships are vital for balance and happiness, and Bertsche's work strikes a chord with her readers by touching on the universal topics of finding, meeting and keeping friends. Po Bronson and Ashley Merryman's NurtureShock claims our society's parenting most often backfires because brain-based science has been overlooked. By exploring how children process and learn, Bronson and Merryman put to question hot-button topics such as racism, lying, bullying and language development. 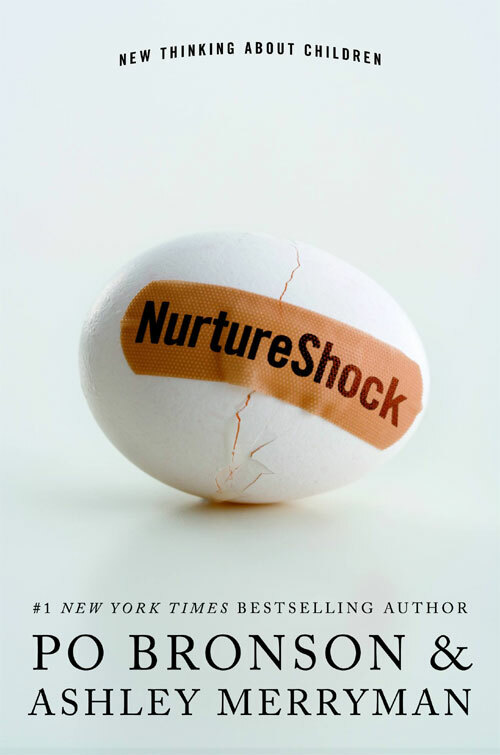 With its stellar, compelling writing backed by equally poignant research and teaching points, we guarantee that NurtureShock will change the way you parent, and the way you think. Regular contributor to MSNBC.com, memoirist Jeannette Walls' past is filled with alcoholism, nonconformity and deep poverty. 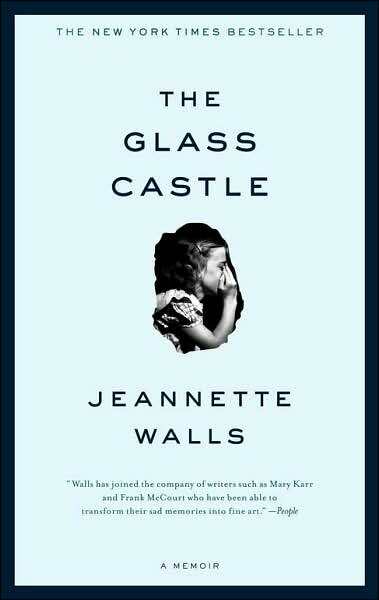 Once hidden, her story now shines between the beautiful pages of The Glass Castle. Written with strength, respect and love, Walls' unconditional family loyalty is equally laced with fiery determination, tenacity and the intelligence required to carve a successful life for herself. In the age-old tradition of sharing stories, and learning from them, Walls — and her words — are truly an inspiration. 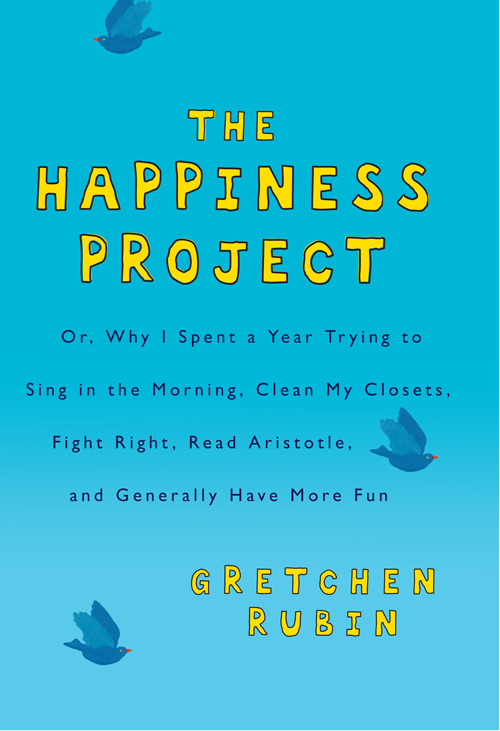 What we love most about Gretchen Rubin's wildly popular The Happiness Project is that Rubin's poignant happiness research was based on a life that should have been happy. So many of us are healthy, surrounded by family and resources, and yet find ourselves discontent. On a city bus ride, Rubin realizes this about herself and implements a year-long methodical plan to up her happiness one month at a time. Focusing on topics such as marriage, work, parenting and fulfillment, Rubin's project is humorously and transparently written — and is perfectly relatable with immediate take-aways in every chapter. Corporate lawyer by trade, Susan Cain spent five years studying the power of introversion. 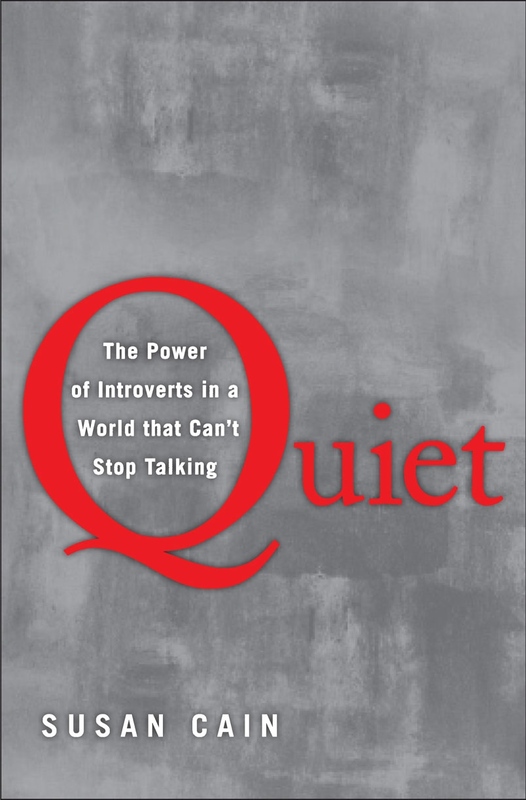 The result is Quiet, a passionately argued, impressively researched and unbelievably well-written account of how our society undervalues introverts, and how much we all lose by doing so. Drawing on cutting-edge research in psychology and neuroscience, Cain reveals surprising differences between introverts and extroverts, introduces the reader to successful introverts and lays out how to care for, parent and empower introverts in our extrovert-centered society. Most importantly, Cain's unique book sheds light on what introversion really is, empowering us all to change our views about others and ourselves.